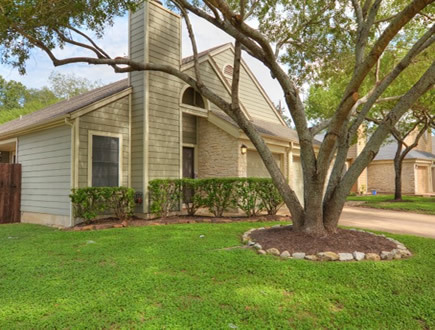 Ranchstone Garden Homes is located in prestigious Northwest Hills submarket of Austin, TX. Major employers in the immediate area include Apple, 3M, National Instruments, IBM, Cisco, Ebay/Paypal, Visa, Charles Schwab, Oracle, Seton Family of Hospitals & St. David’s Healthcare (Many of which are currently preferred employers at Ranchstone). Located along Jollyville Rd, the property offers immediate access to many of Austin’s major traffic thoroughfares including Highway 183, Mopac & Loop 360.